Be aware: The US Coast Guard reports “Operator Inattention” as one of the five main primary contributing factors in accidents. When searching for a “water type” Pokémon such as “Magikarp” on a waterway, let the first mate or friend handle the cell phone while the captain keeps a safe lookout. Watch cell phone battery use: Users report the game eats up a smartphone’s battery charge. 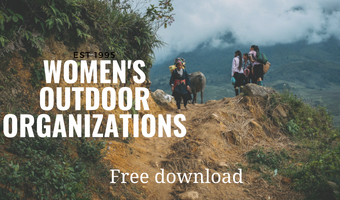 With many recreational boaters today relying on their cell phones for communication, it would be wise to bring along a spare charger, or use battery saving mode. BoatUS also reminds boaters that only a VHF radio can summon emergency help from the closest rescuers, ensuring the fastest response. 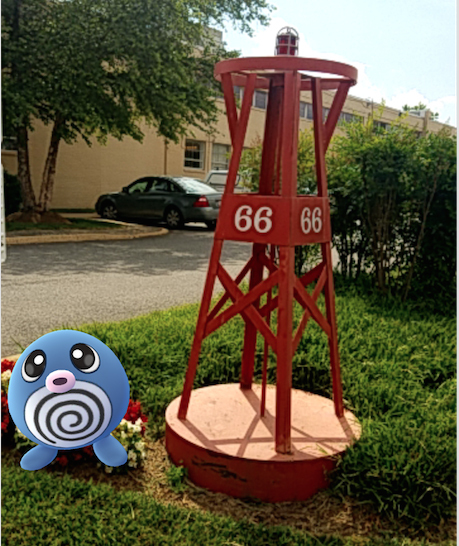 A Pokémon Go “gym” is located next to the iconic BoatUS Buoy at the recreational boating association’s national headquarters in Alexandria, VA.